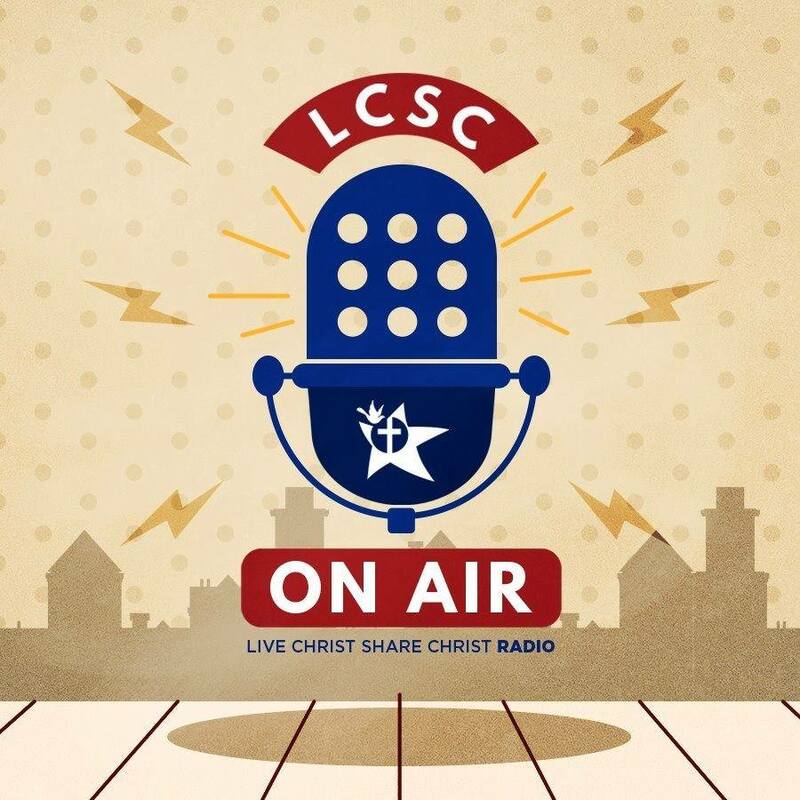 I was able to host one episode of our weekly radio program: LCSC On Air! Our usual radio hosts, tito Bobot and kuya Ansel, were both out of town that Saturday, and so I had to tap into my New Bandidos experience to help out. Here is the show with our guest Lee-an Rosal of Live Life! Learn about that pillar of LCSC. Previous Back to our Happy Place!